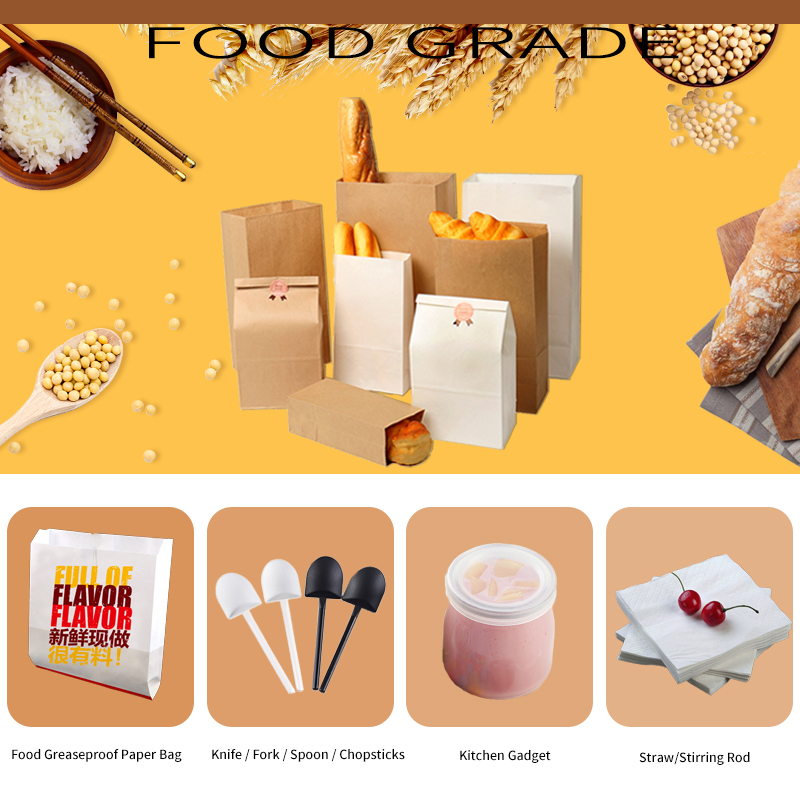 The Whole Package Of the Fast Food Restaurant Is Fully Customized BURGER Series With the continuous improvement of people’s living standards, various disposable paper-based daily necessities have emerged in an endless stream, and many daily necessities have been introduced and used in different occasions. 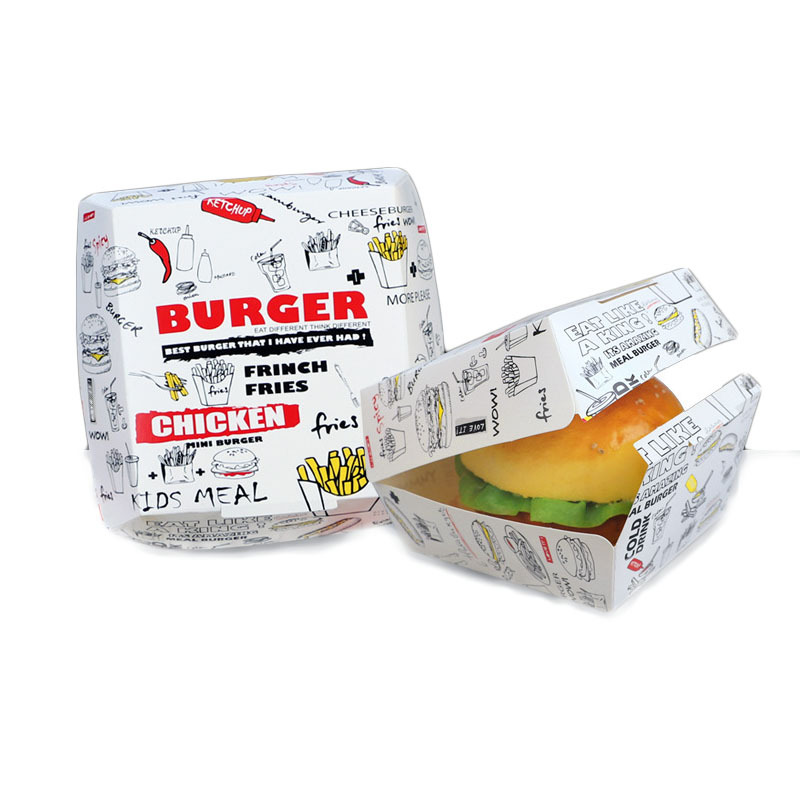 The Whole Package Of the Fast Food Restaurant Is Fully Customized BURGER Series, various specifications, to meet the different needs of different customers, carefully selected materials, beautiful packaging, easy to use. The hamburger box is fold-free, saving time and effort. 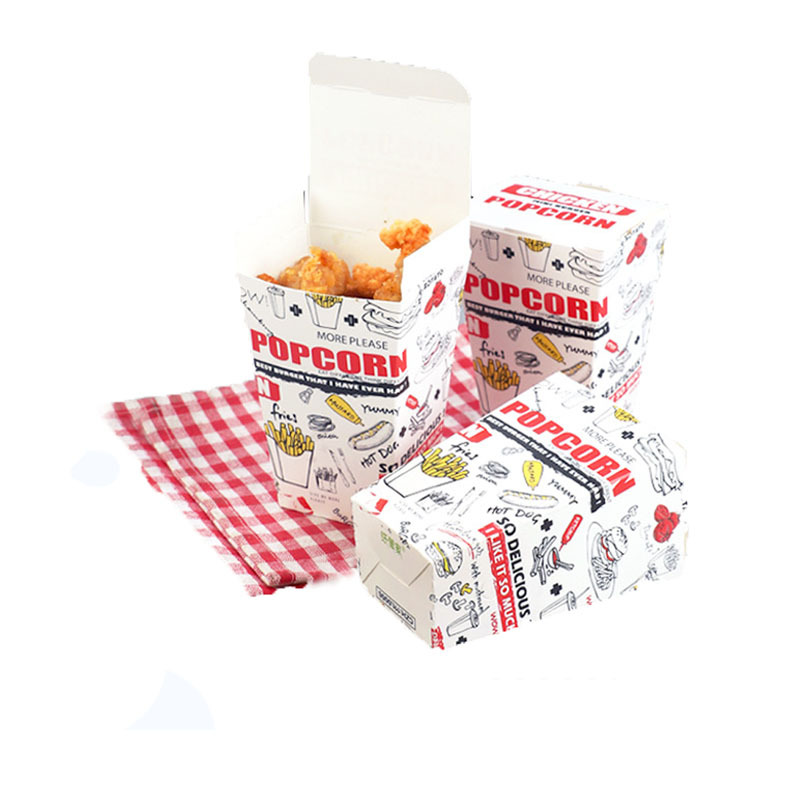 The oil-proof paper bag is designed with high and low mouth, and the film is not oil-proof. The chicken box and the chicken rice box are folded at the bottom for easy operation. The boat box has a lace shape, a small food platter, four compartments, and can be freely matched with food. The drink cup is thickened and durable. 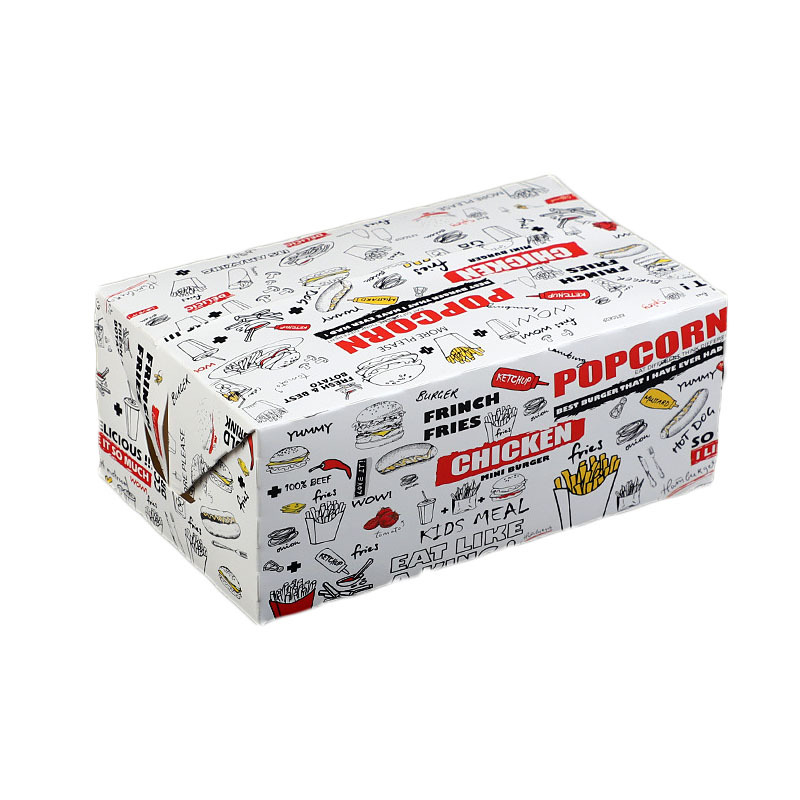 Large fried chicken box, easy to pack large capacity. Can be applied to a variety of fast food restaurants, high-end atmosphere, leaving a deep impression on customers. 4. Snack platter, four grids, can be freely matched with food. 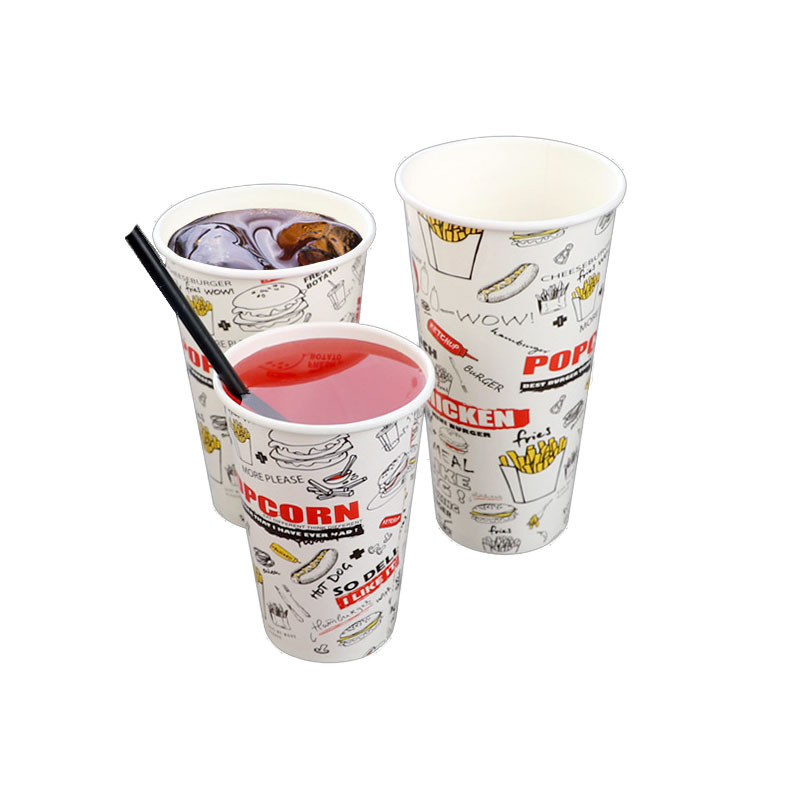 The drink cup is thickened and durable.